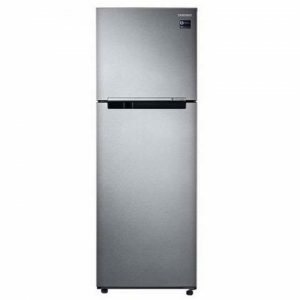 The Hitachi Solution for Powerful Refrigeration Plus Exceptional Energy Saving. 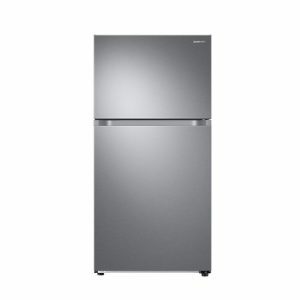 It provides optimum cooling in both the freezer and the refrigerator compartments, something a single fan can’t do. 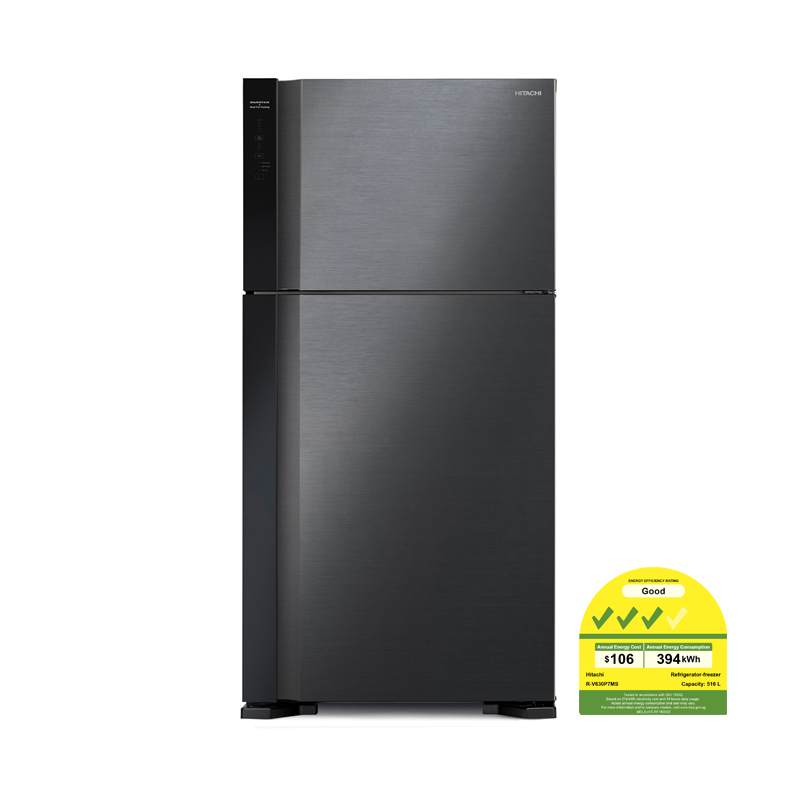 Improved Dual Fan Cooling ensures energy saving and powerful cooling, supported by the Eco Thermo-Sensor in each compartment detecting any temperature changes at all times. 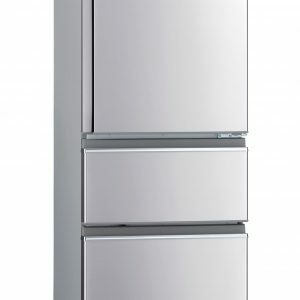 Capable of providing exceptionally powerful cooling by generating a large volume of chilled air, as well as efficient low power cooling with microcomputer control. 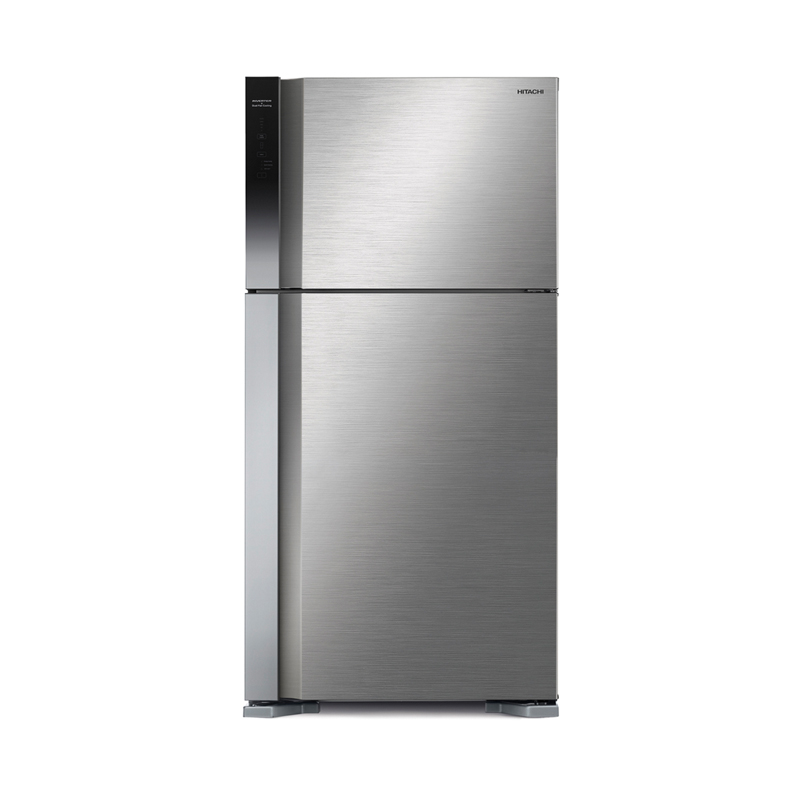 Hitachi refrigerators have two Eco Thermo-Sensors, one in the freezer compartment and the other in the refrigerator compartment. The sensors detect any temperature changes separately to enable the ideal temperatures to be maintained in each of the compartments at all times. The Select Lever lets you adjust the inside temperature by switching between the two modes. Moisture-Guard on top ensures indirect cooling to maintain the optimum moisture level on the vegetables. *Tested by Hitachi. Differs depending on the amount and type of vegetables. Select the Vegetable mode of the Fresh Select and it becomes a second storage area for vegetables, adding an extra space. You can move the ice tray or even remove it for more convenient and efficient use of storage space. Scratch-proof and heat-resistant, the tempered glass shelves can even hold up to 100kg* each. *Weight resistance of Tempered Glass. Image is for illustrative purpose only. You can adjust the height of the pocket in two steps to match the items being stored, and there’s enough room to store 2.0L bottles. *The photo shows 550L (Net Capacity) door pockets. Copyright © 2018 Tolay Electrical Trading Pte Ltd. All Rights Reserved.